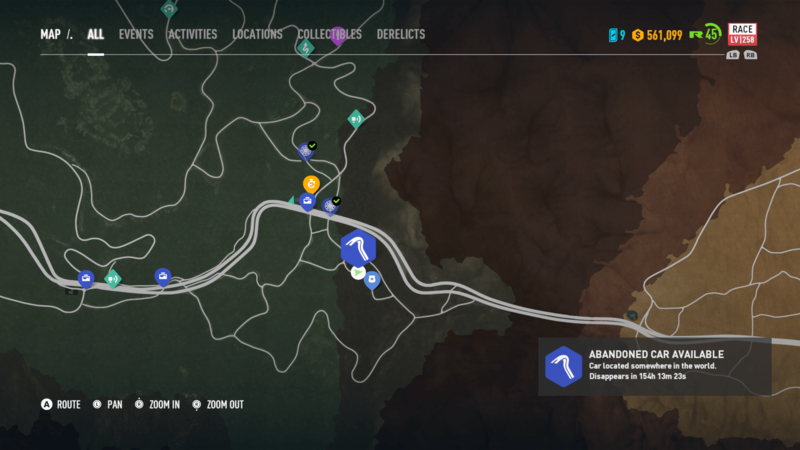 Fortune Valley has yet another Abandoned Car to be found in Need for Speed Payback. 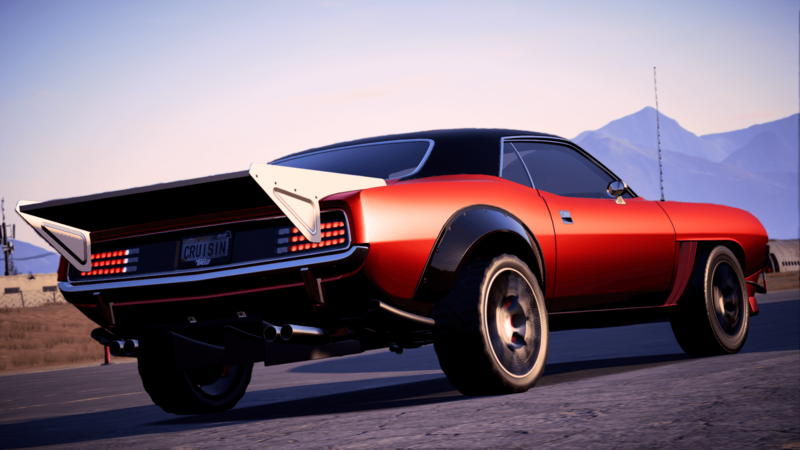 This week, the fifth Abandoned Car hidden in the open-world is none other than the Plymouth Barracuda. A fine classic, which replaces last week’s BMW M3 Evolution II E30. As for the Plymouth Barracuda, you’ll find it in the forest, parked outside of a cabin near the Newhaven Lake, towards the south-east area of Mount Providence. 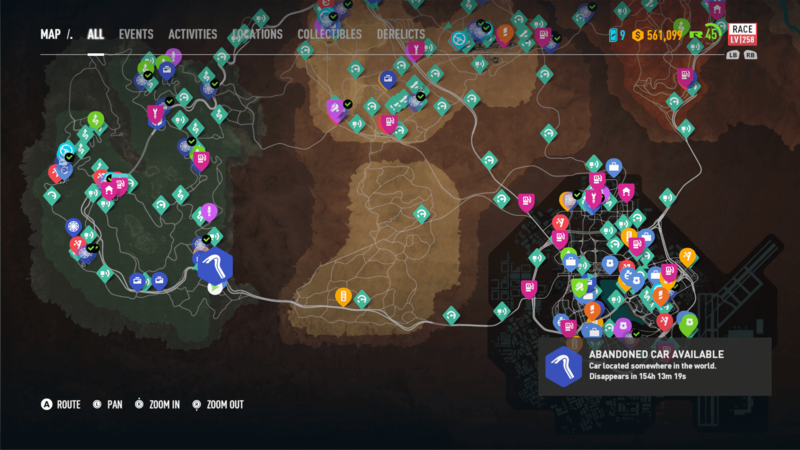 You can find its precise location in the map screenshots above, and once you’re close to where it’s marked, the game will also highlight its exact whereabouts. 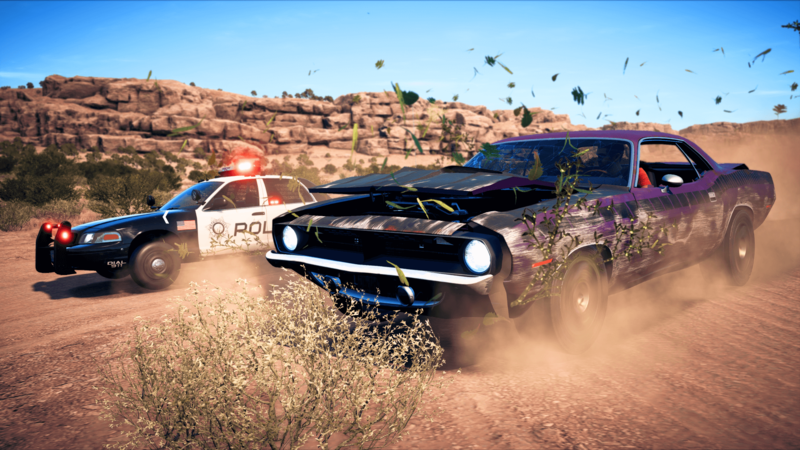 Once you steal the Plymouth Barracuda, the cops will be alerted to your presence and thus a hot pursuit will begin. As always, you’ll need to escape the police and take the car back to Rav’s Garage in Liberty Desert. Be warned, it’s a lengthy chase back to his place, and of course, there’s a few Rhinos awaiting you on the way, too. 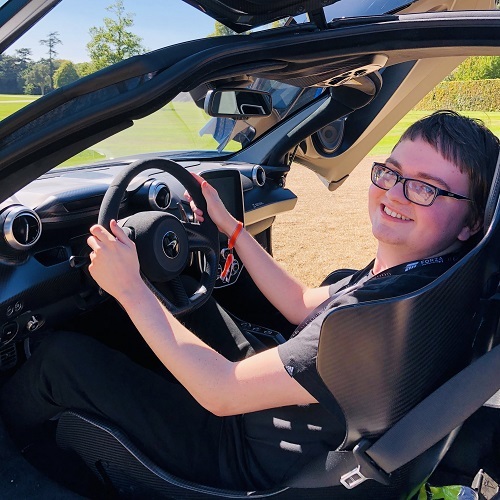 Drive fast, and don’t slow down for anything. Find it by Newhaven Lake, steal it, and escape from the cops. 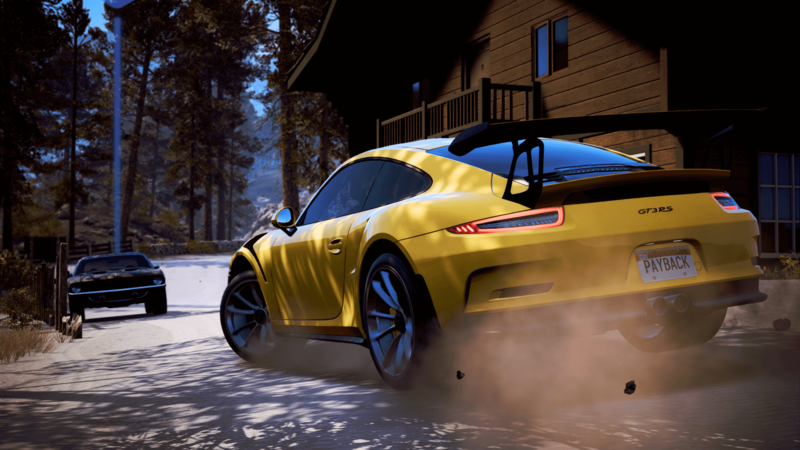 By taking the car back to Rav, it will be yours to drive and customize whenever you desire. You can also purchase it from the other Dealerships in the game for $63,225 of your in-game currency. As usual, this one has plenty of customization options for you to enjoy as well. I decided to install the Rainbow Nitrous on mine because I’m cool. The last Abandoned Car in Need for Speed Payback will be the Nissan Skyline 2000 GTR, which will be available next week. We’ll have another guide up once it becomes available, so you can track it down, steal it, and add it to your garage. 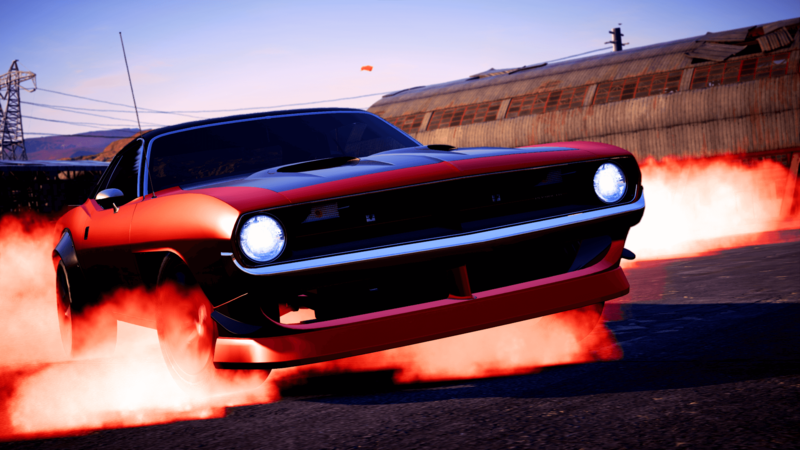 Until then, make sure you don’t miss out on the Plymouth Barracuda.